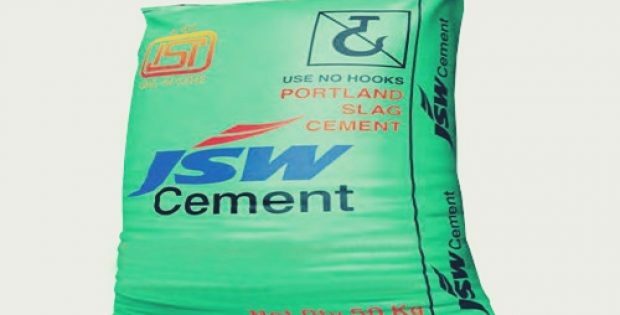 JSW Cement Ltd., the cement production arm of JSW Group, is seeking strategic investments in the north, south and east India for scaling up the production capacities of the company, a top executive of the company revealed recently. According to reports, JSW Cement is increasing the production capacity by 1.8 MTPA at Dolvi in Maharashtra. In a similar way, the new assets which the company is scouting for in the north, south and east would bring in an additional of 1.8 MTPA each respectively, taking the total capacity to around 20 MTPA. Chief Executive Officer of JSW Cement, Nilesh Narwekar, said in a statement that the company is planning on increasing the overall production capacity for cement to 20 million tonnes per annum (MTPA) by 2020, compared to the current 12.8 MTPA. He added that a part of this expansion would be met through inorganic growth. Mr. Narwekar also mentioned that the process of the ongoing bad loan resolution has brought in a lot of opportunities for the acquisition of cement assets in India. He indicated the company is continuously looking for assets with good size and some merger and acquisitions are already happening in the south. Once the company increases the installed capacity to 20 MTPA, it would go for an initial public offering (IPO), Mr. Narwekar stated. JSW Cement has recorded a 63 per cent volume growth on the second quarter performance, while the overall industry average was 22 per cent. The company also posted a growth of 20 per cent in the south, compared to the industry growth of 22 per cent. 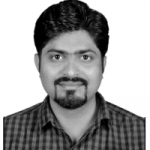 The growth of the company was driven by the continuous thrust on infrastructure by the government, along with being aided by foraying in new territories and the boost given to branding and technology, Mr. Narwekar explained.